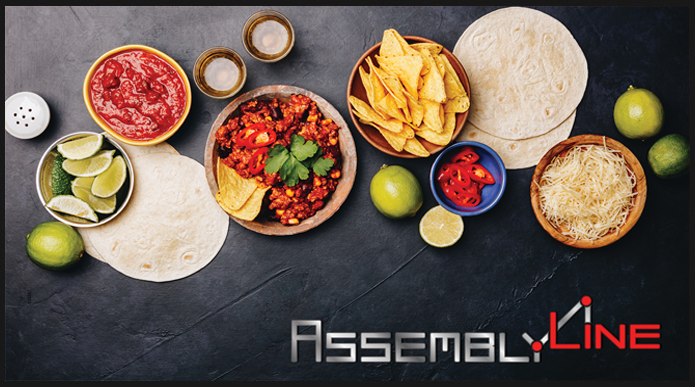 Because you can't work, play, dance, or party on an empty stomach. 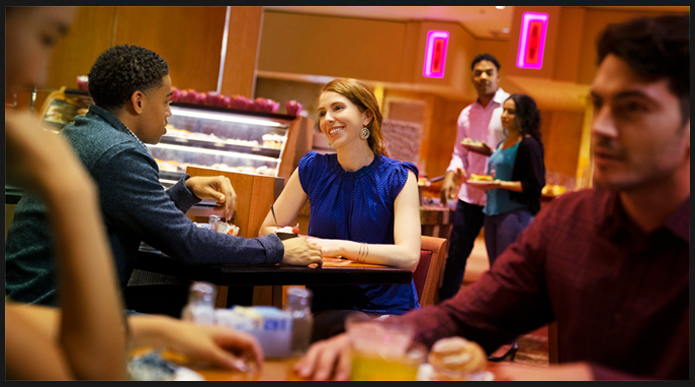 In our award-winning buffet, our chefs prepare the best in American and international cuisine with premium ingredients right before your eyes. Enjoy warm breads from our bakeshop, freshly rolled sushi, choice cuts of meat and top it all off with a delicious create-your-own dessert. Proudly serving genuine Little Caesars® menu items, made from only the finest ingredients. Our dough is made fresh each day, and our cheese is freshly shredded. Our world famous pizza sauce contains a secret blend of spices that our customers love. Soak in some Detroit history at The Lodge Diner. Day, night or late night, it's a great call. Cruise on over to Grand River Deli & Burgers for juicy and tender burgers, corned beef and pastrami sandwiches, fresh salads, and homemade soups, breads, and sides. Take your taste buds on a decadent journey. Sweet Ride has delicious pastries, gourmet cupcakes, and spectacular cakes, all made fresh daily right here in our bakery. Add a cup of Starbucks® coffee, and it’s guaranteed to get your motor running. Need a cake for a special occasion? Get in touch with our custom shop. 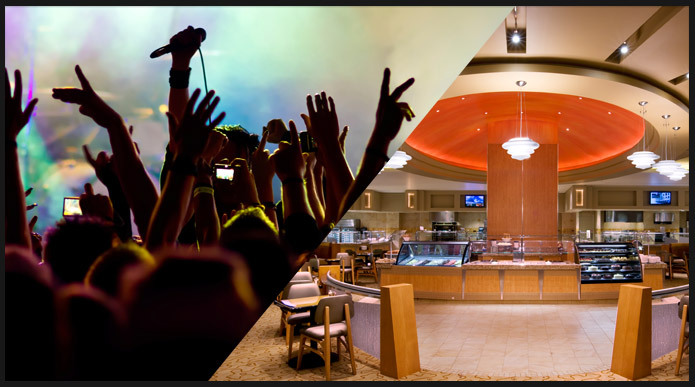 Shoot us an email at CustomCakes@motorcitycasino.com for more info. 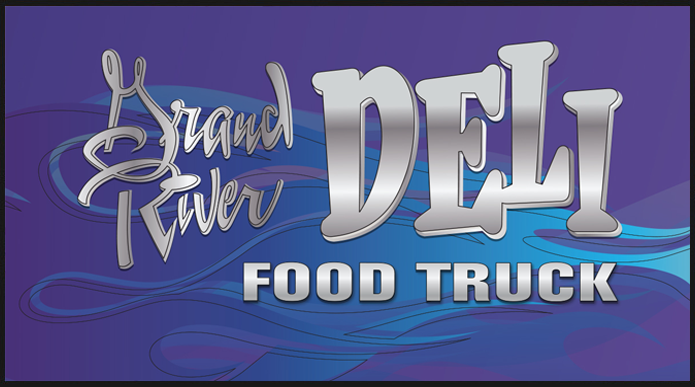 The Grand River Deli food truck is bringing burgers, sandwiches, wings, and plenty more to a location near you!